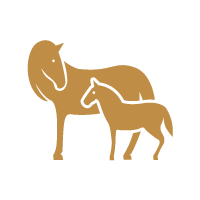 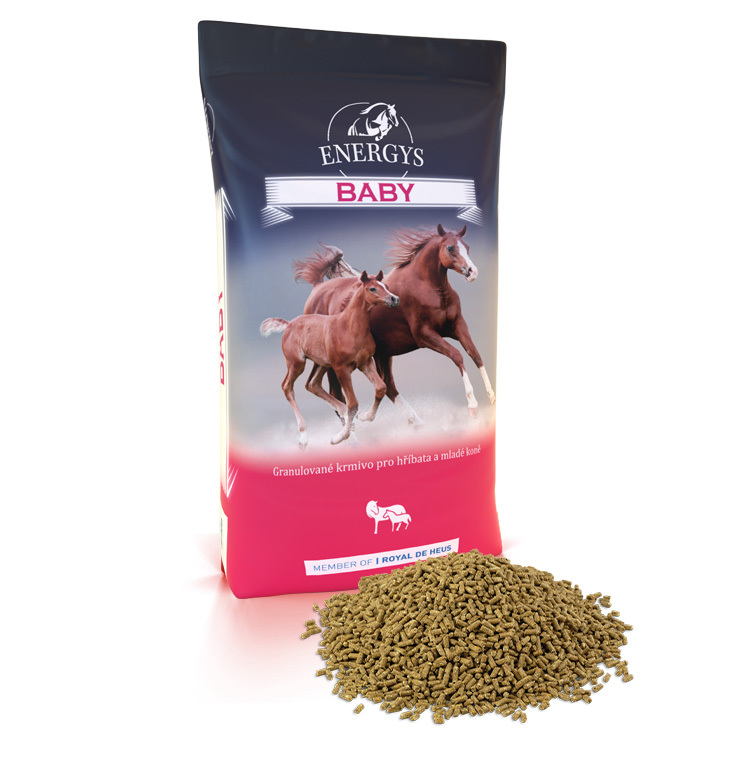 Baby feed is prepared from the finest ingredients with regard to the young growing organism and its needs. 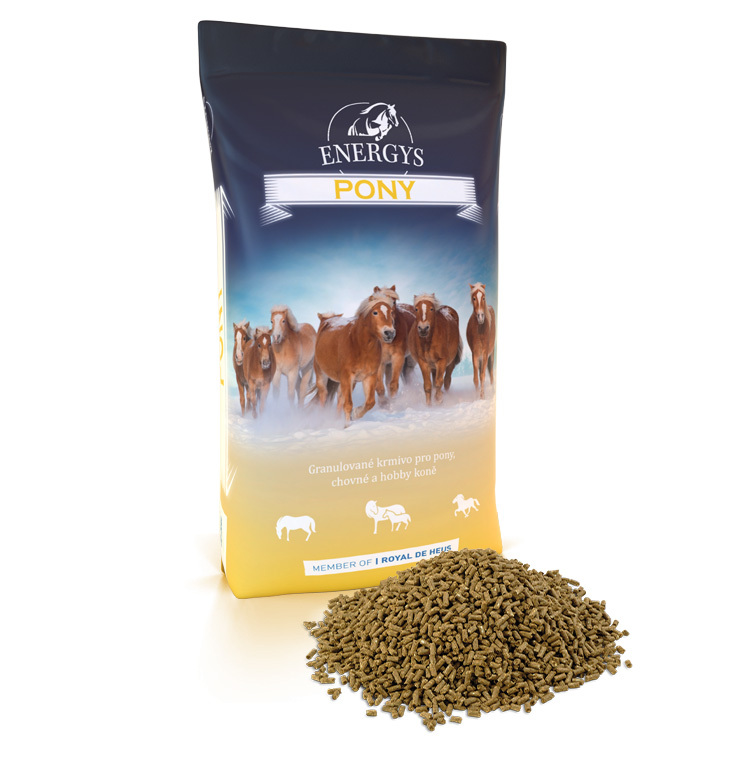 High quality soya protein and balanced content of minerals, vitamins and amino acids provide enough nutrients for the healthy development of foals and young horses. 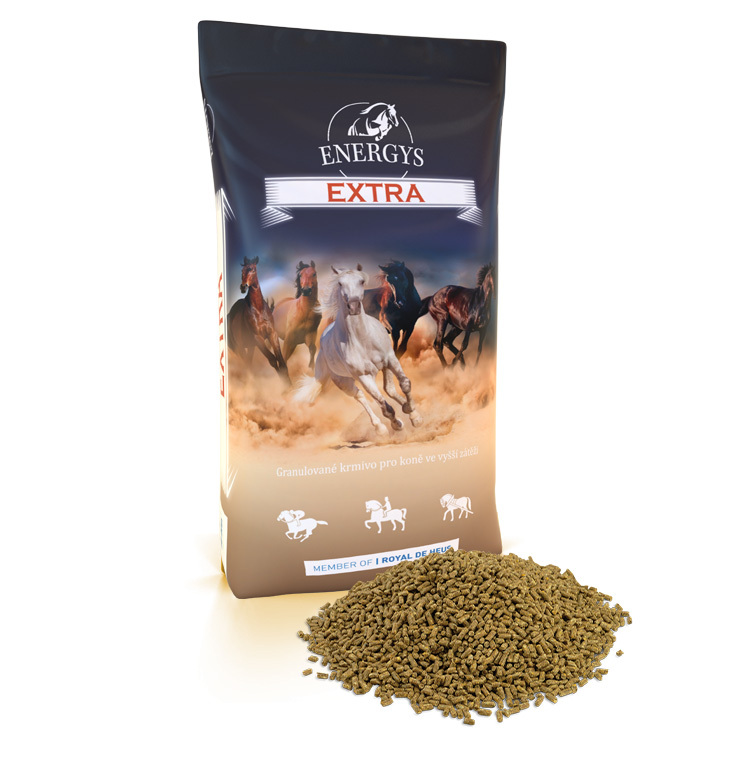 Serve to foals up to one year of age daily with 0.5–1 kg of oats and 0.5–1 kg of Baby pellets according to age and breed. 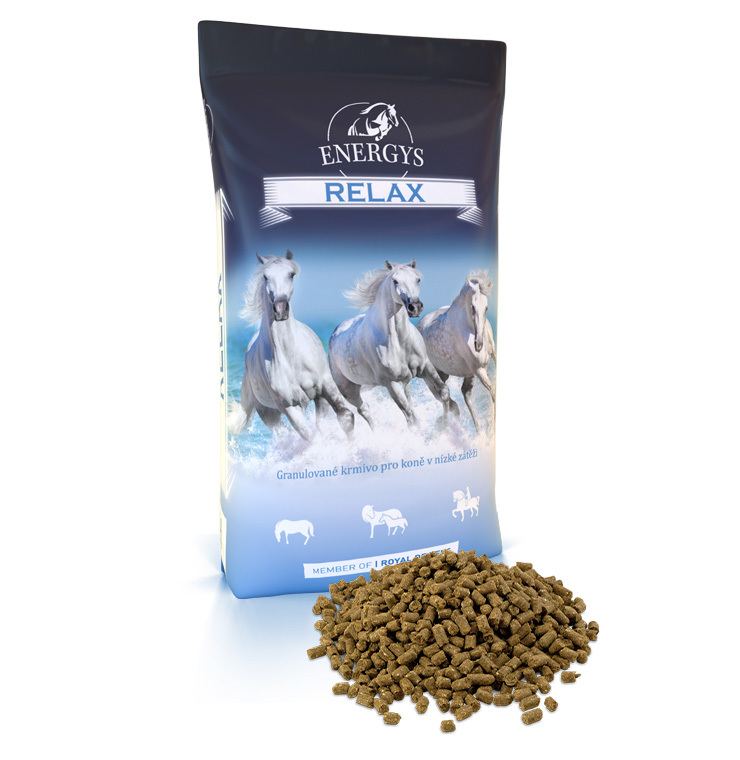 Serve to foals over one year of age daily with 1–1.5 kg of oats and 1–1.5 kg of Baby pellets according to age and breed. 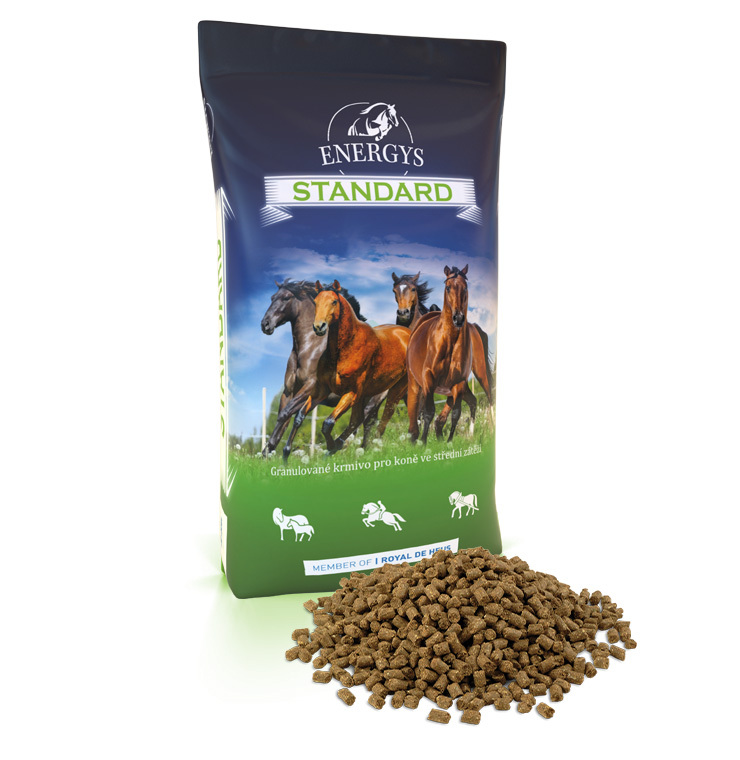 Divide the total daily feed ration into at least two partial rations and adapt it to the breed, age and the condition of the foal.